This one has to be an acquired taste, as garlic barely goes well with anything that hasn’t been cooked perfectly. 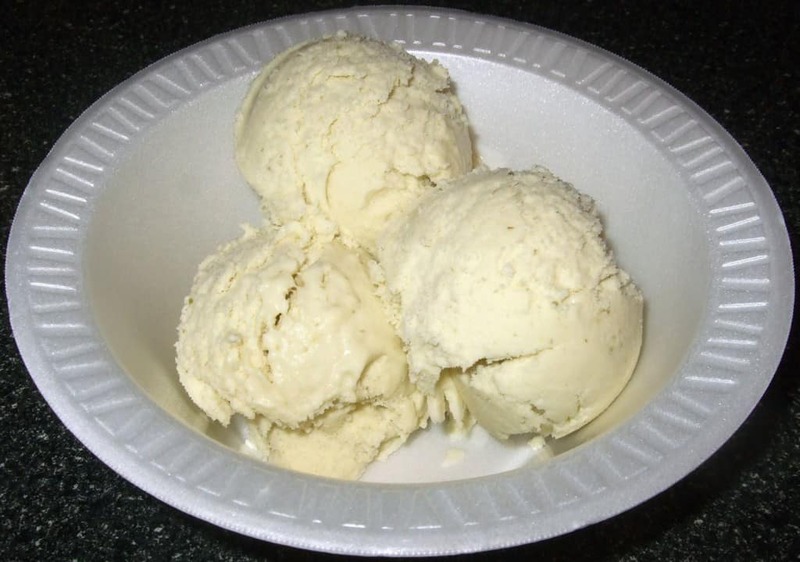 Garlic Ice Cream, however, is a real flavor in Santa Cruz, California, during the Gilroy Garlic Festival. 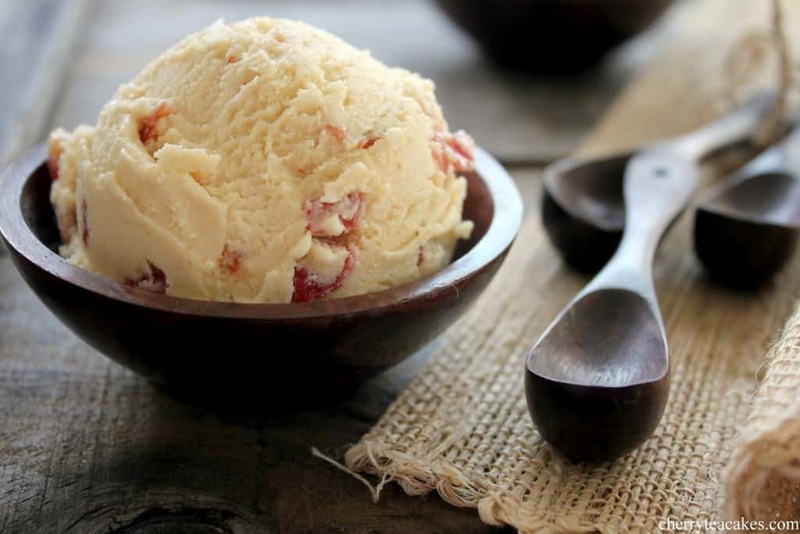 Bacon Ice Cream has become increasingly more popular throughout the years, as those with a sweet tooth are realizing how well the saltiness of bacon and the sweetness of ice cream go together. Little crisps of bacon and vanilla is enjoyable. Akutaq, honestly, looks like vomit. 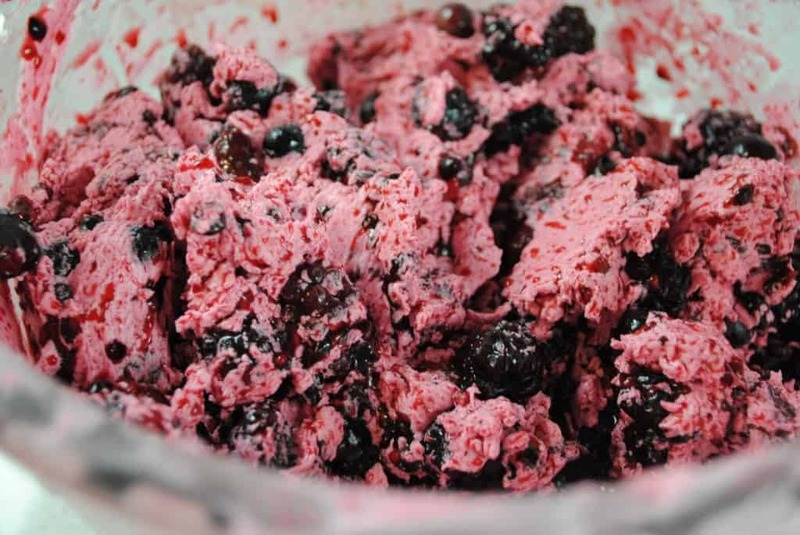 This Alaskan dish is ice cream made of sugar, berries, whipped fat, and any leftover meat the individual has hidden away in their refrigerator. 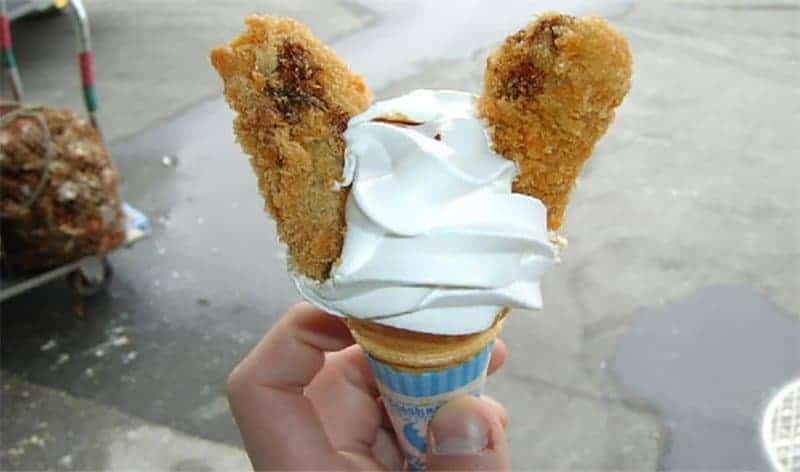 Hailing from Namja Town, Tokyo, the Chicken Wing Ice Cream is certainly on the more adventurous side of things. Anyone craving chicken wings and ice cream during the big football game may be courageous enough to give this one a go. 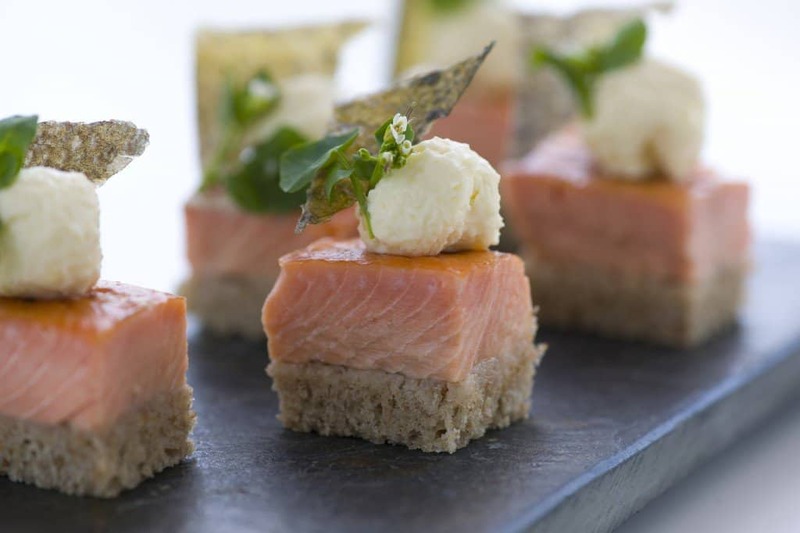 Brothers Bruce and Mark Becker, of Queens, New York, thought it was a good decision to concoct a Salmon Horseradish Ice Cream. The two men consider themselves connoisseurs of eclectic flavors, and with good reason. 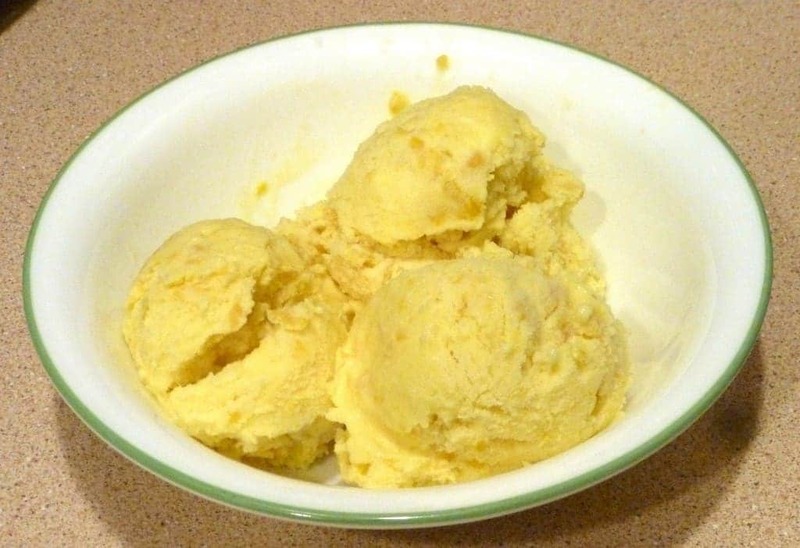 Honey we could imagine going well with ice cream, but Jalapenos and Pickles, definitely not. Sweet Action Ice Cream in Colorado combined these flavors after partnering with local pickle company The Real Dill. 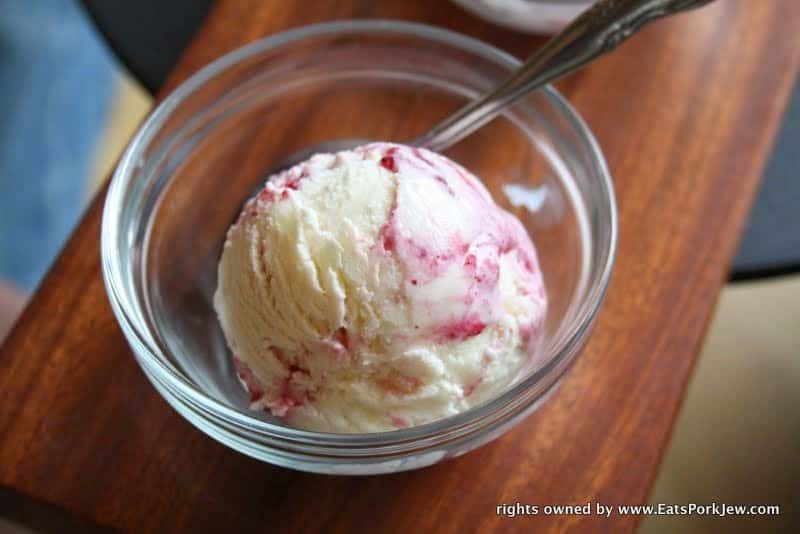 Goat Cheese with Marionberries and Habanero Ice Cream uses all natural dairy and the very best in local ingredients. 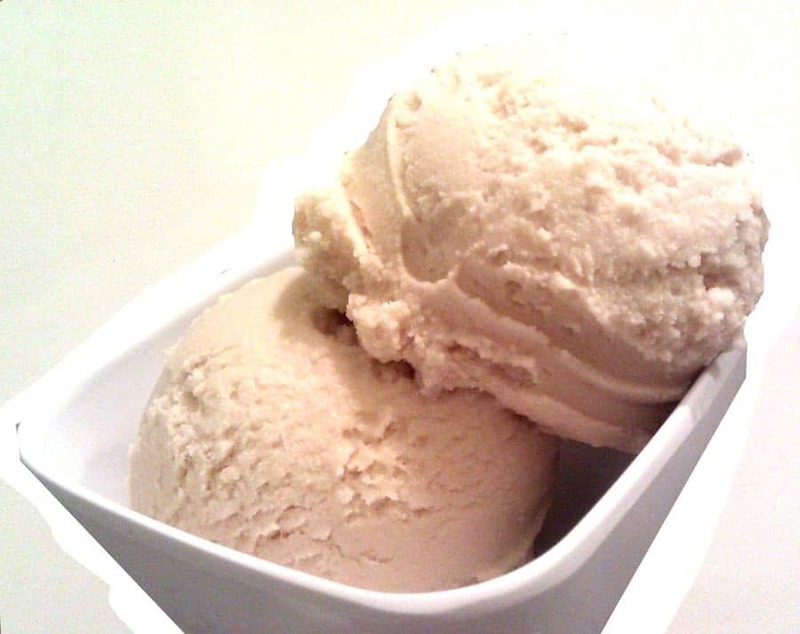 Salt and Straw, of Portland, Oregon, invented the weird blend, and it has actually become quite popular. 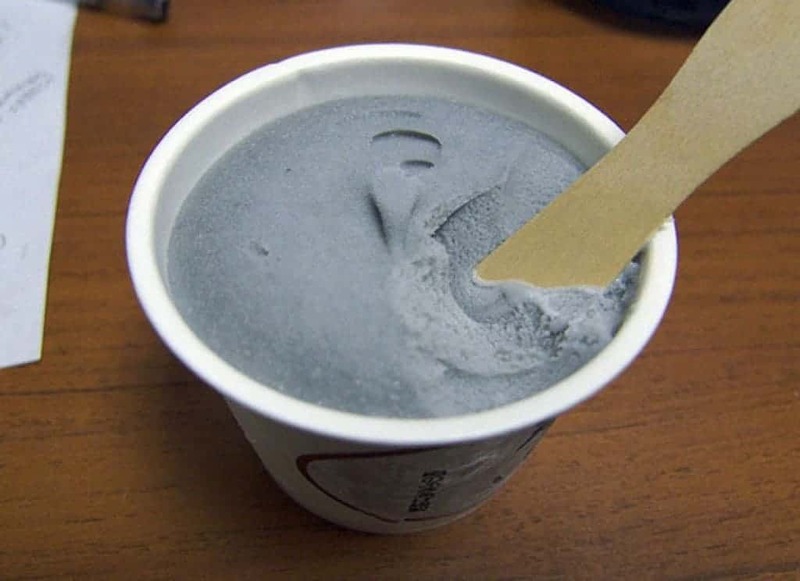 Charcoal Ice Cream hails from Japan, where eclectic flavors are the norm these days. 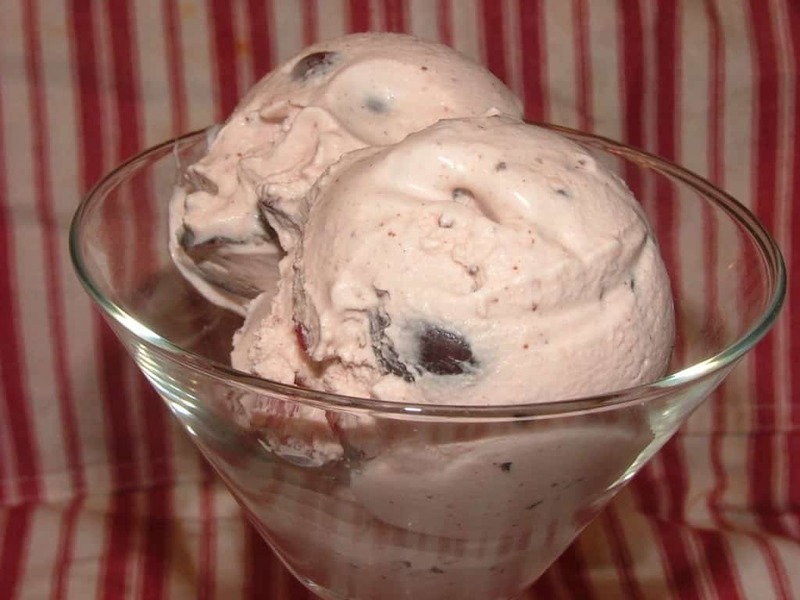 Charcoal should not be combined with any type of food, let alone ice cream, and yet people continue enjoying it.